The joint venture has a specific aim for sorting non-ferrous metal fractions with a particle size up to 25 mm. 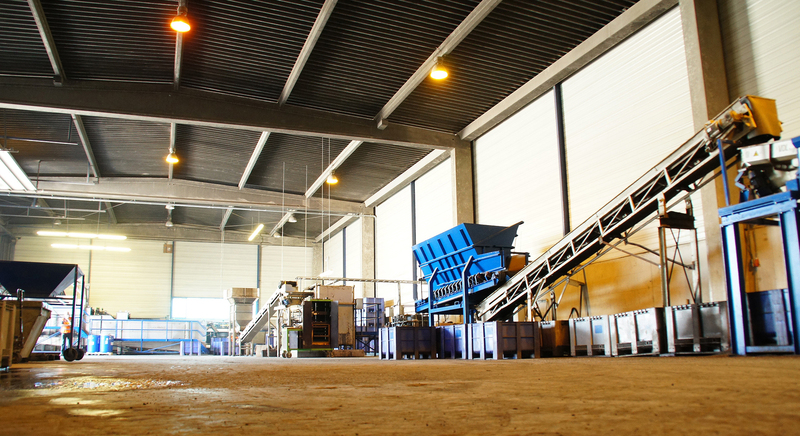 At their production location in Veldhoven the Netherlands, Liquisort Baetsen operates a hypermodern recycling plant. From the 1st of October 2014 non-ferrous metal mixes, originating from WEEE-recycling, various shredder processes and incineration installations will be sorted in to clean metal fractions. Liquisort Recycling and Baetsen-Group complement each other both conceptually and substantively very well and have a strong match in terms of business culture and mentality. 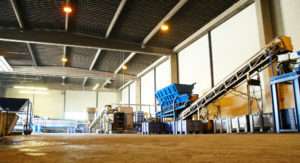 About Liquisort Recycling: Liquisort Recycling is a member of the Bakker Magnetics Group of companies (founded in 1971). A global active Dutch family business specialised in the manufacturing of magnetic materials and complex magnetic systems. About Baetsen-Group: Baetsen Group is a Dutch family business, founded in 1960, focussing on, beside various recycling activities, international transportation, crane and container rental, supply of building materials and earth- and demolition works.